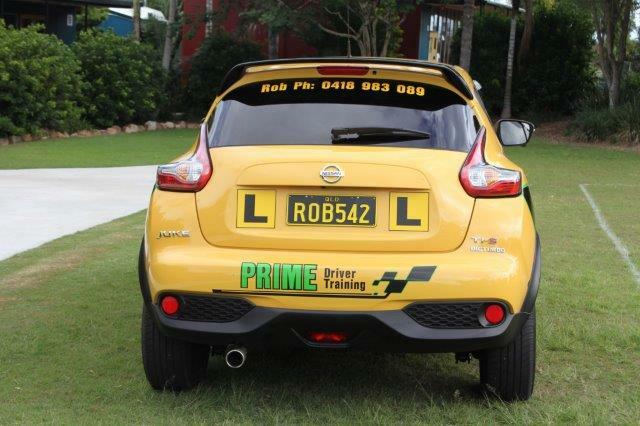 Driving is like any other skill, it requires exercise and effort to maintain your ability to a safe level. 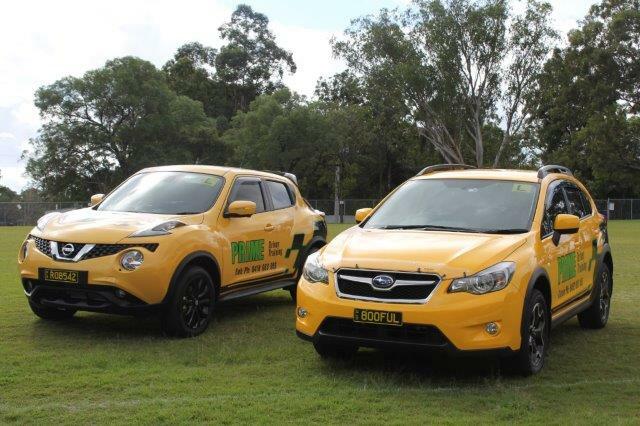 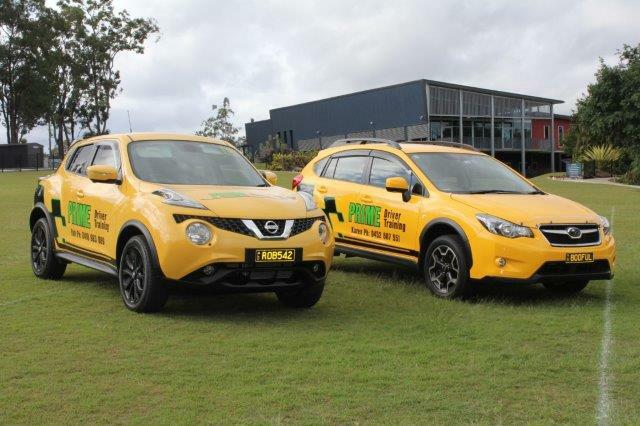 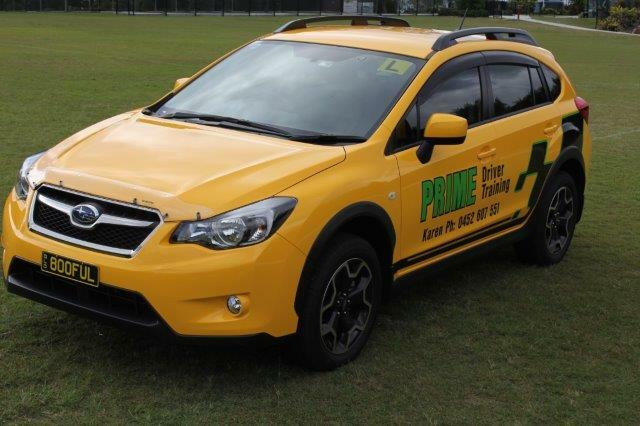 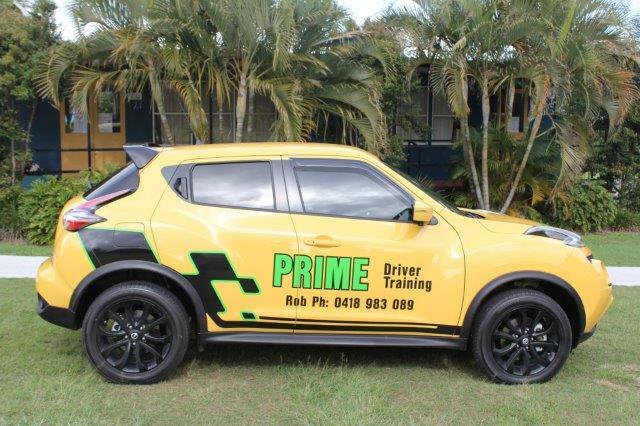 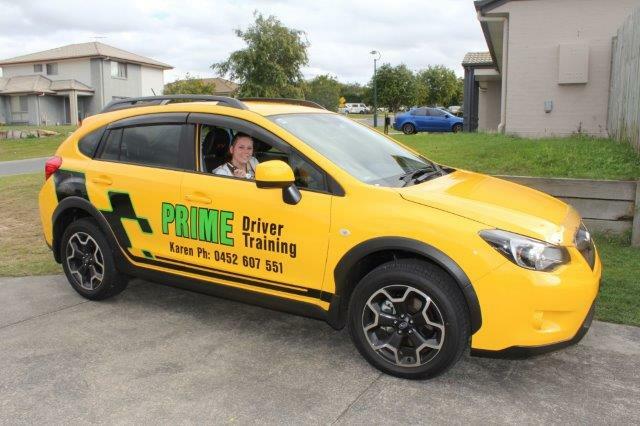 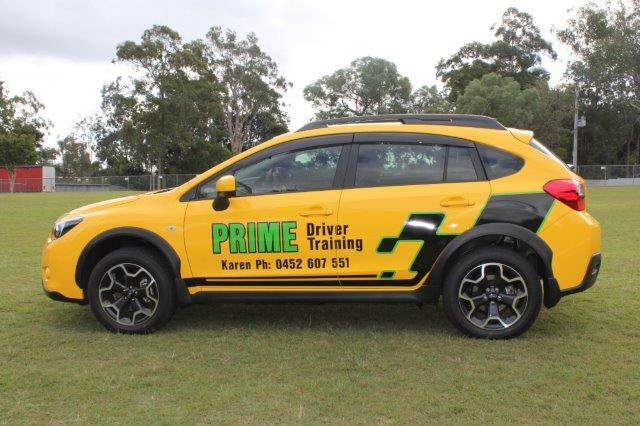 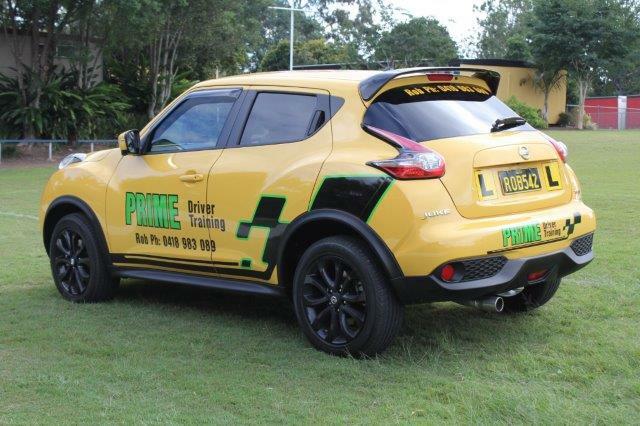 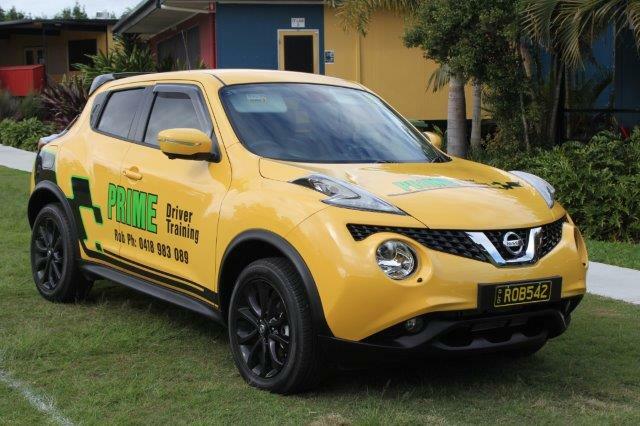 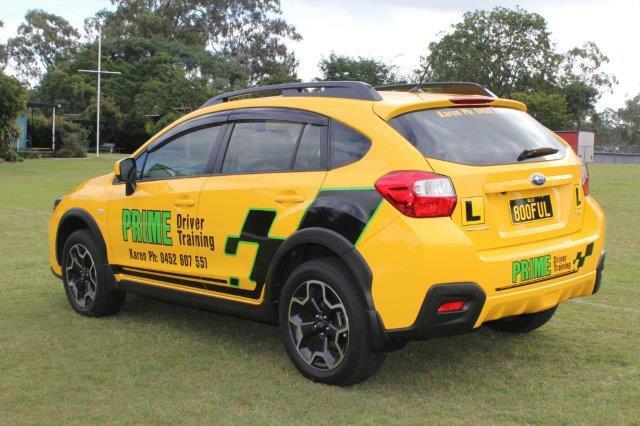 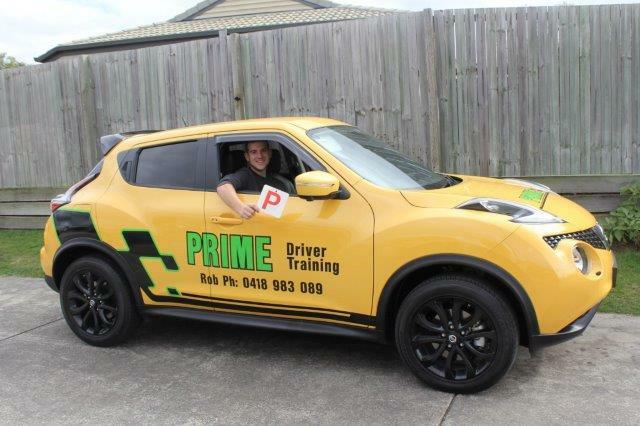 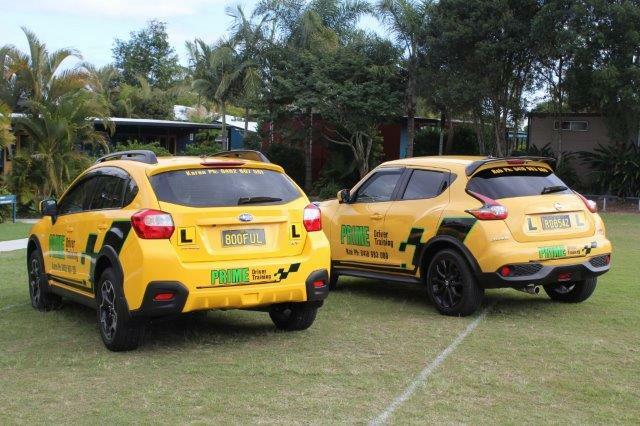 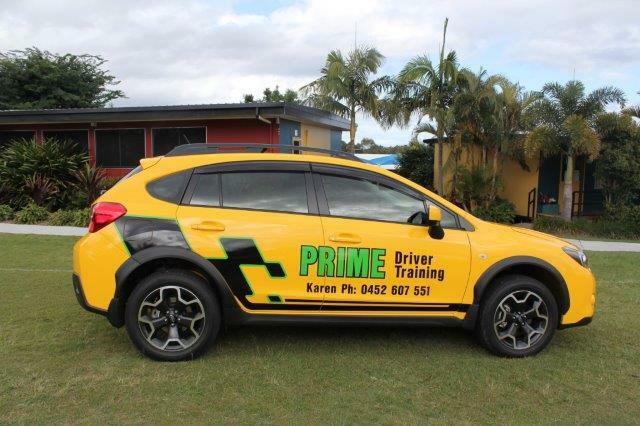 Prime Driver Training offers refresher courses for all drivers wanting to improve their skills. 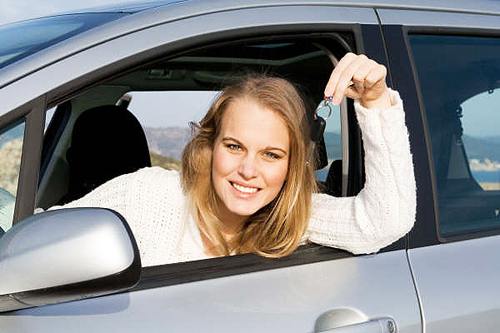 We specialize in working with older drivers and those whom for one reason or another, are returning to driving. 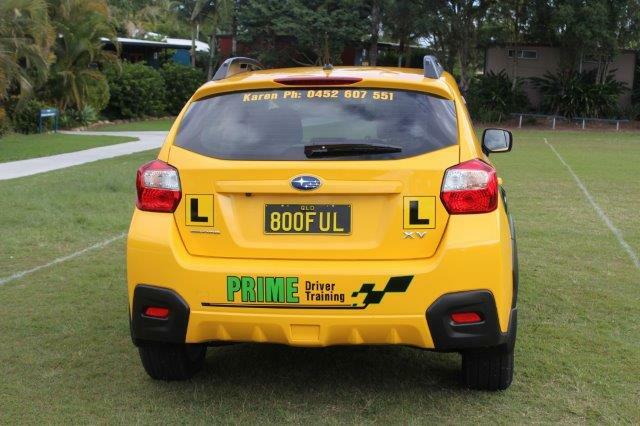 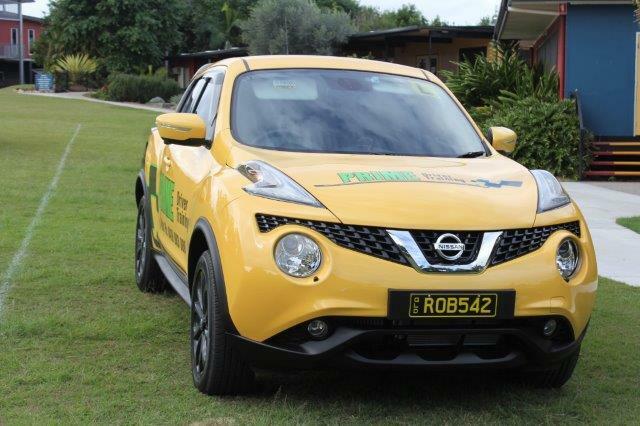 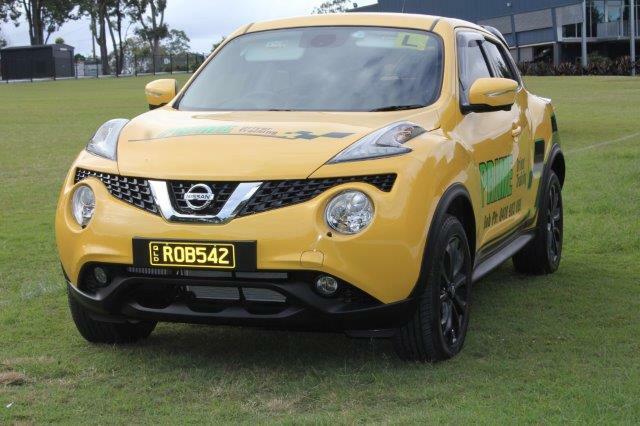 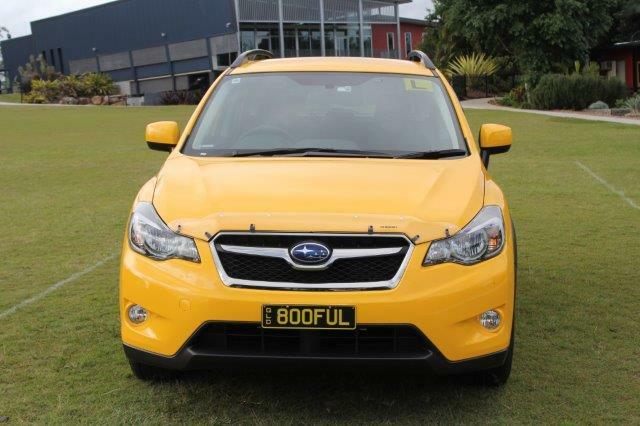 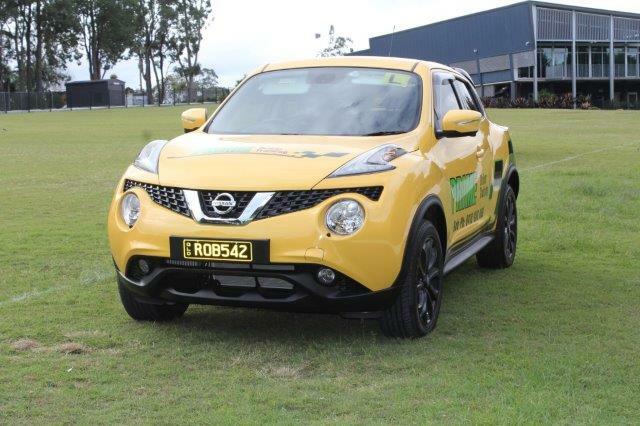 Elderly drivers may recognise in themselves a need for refresher training. 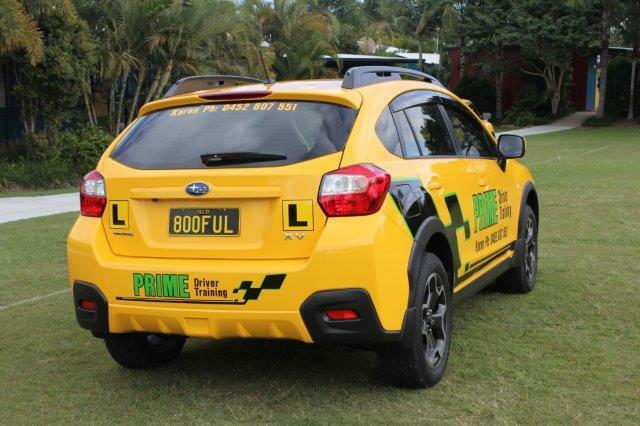 Sometimes it may be a family member who suggests or arranges an assessment or refresher training for an elderly family member. 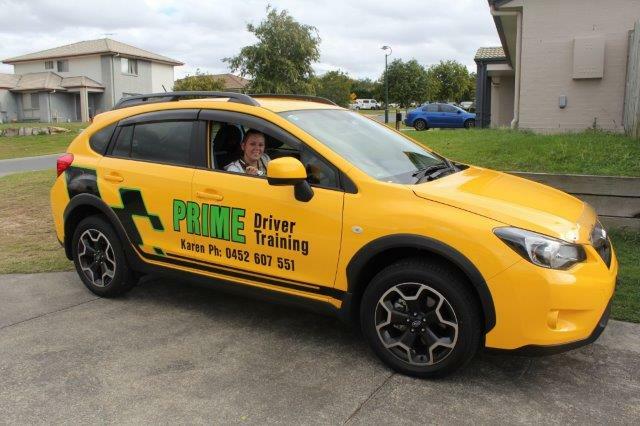 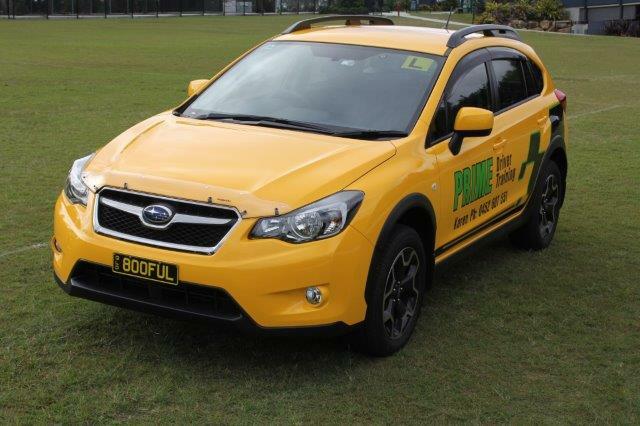 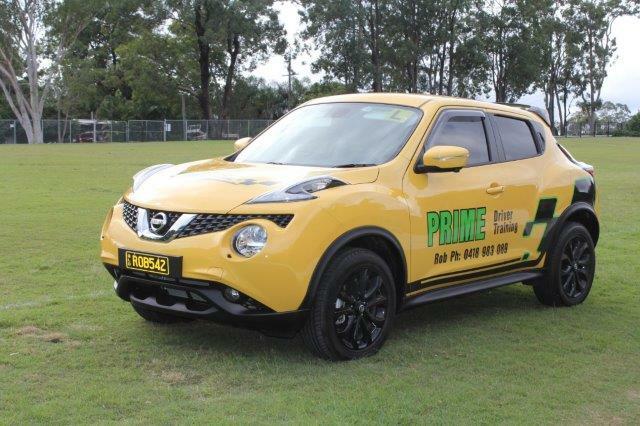 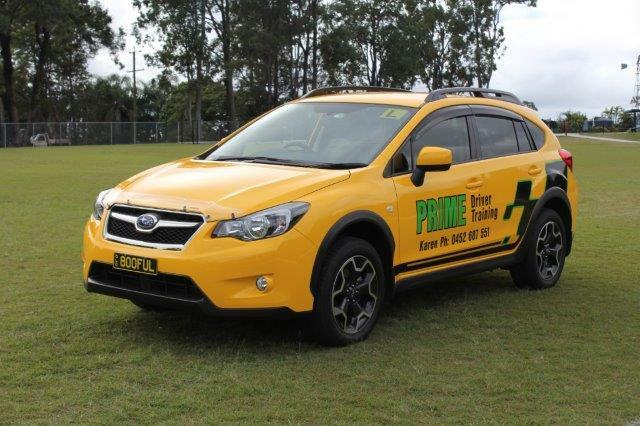 Prime Driver Training specialises in working with elderly drivers and we are happy if the driver wants to use their own vehicle.